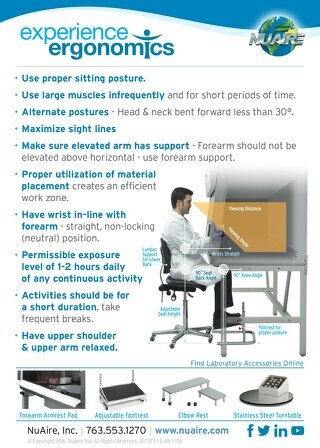 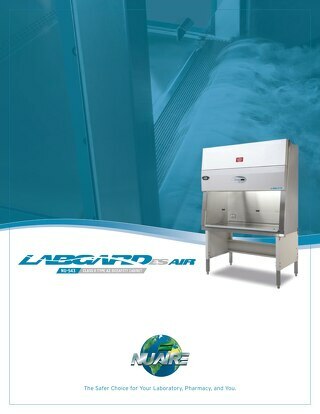 Most laboratory equipment performs an active function. 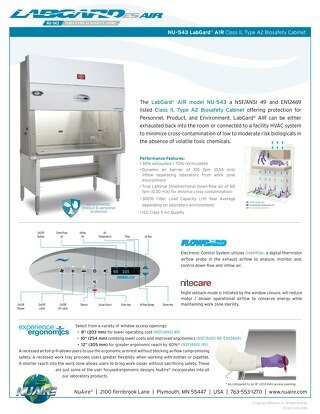 For example, a centrifuge separates liquids, and CO2 incubators grow tissue cultures. 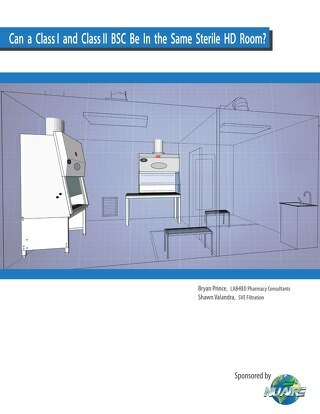 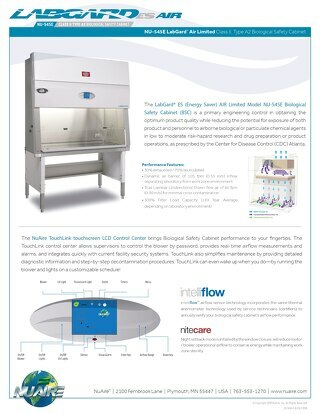 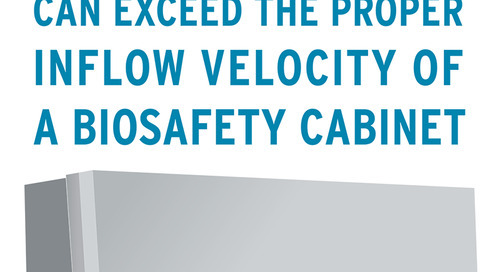 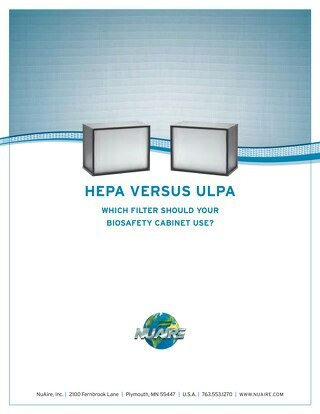 In comparison, role of a biosafety cabinet, while critical, might seem passive. 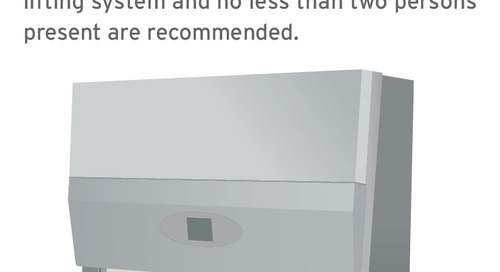 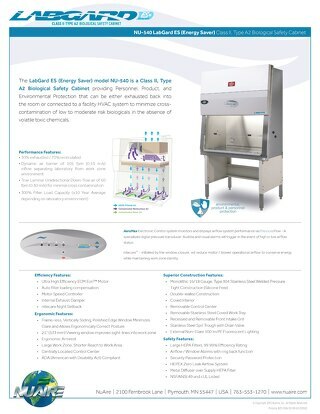 Biosafety cabinets (BSCs) do not perform any one direct function, but rather it prevents adverse conditions from occurring. 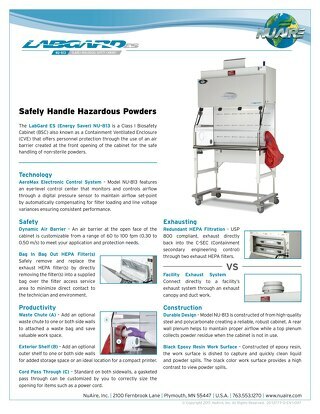 BSCs cabinets are meant to prevent harm to employee health and contamination of the environment. 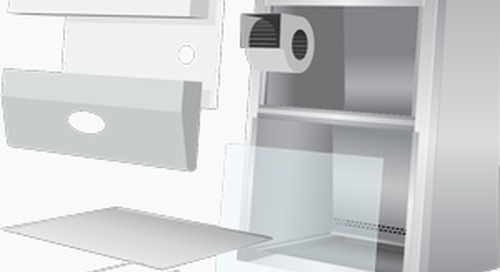 Some also prevent contamination of the product in the work zone. 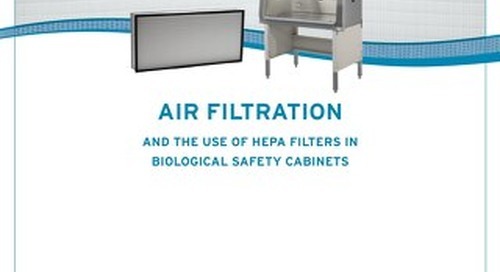 Biological Safety Cabinets function by causing air to move in precise patterns, as well as filtering air to eliminate particulate matter. 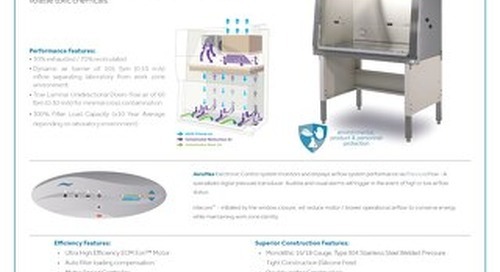  This ability requires sophisticated engineering in such areas as the fluid dynamics of airflow, ergonomics of usability, the design of the enclosure, and electrical design of motors, blowers, and control systems. 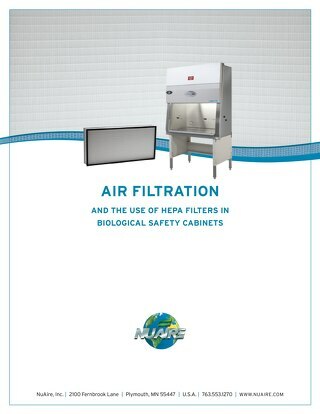 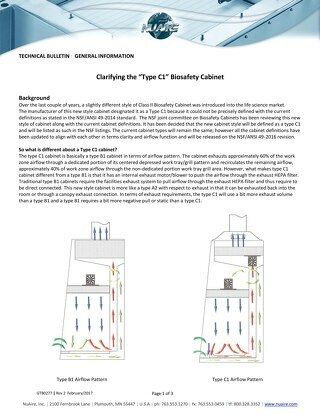 This e-book focuses on the common types and structures of BSCs, particularly Class II Biosafety Cabinets, and what lab managers should know about the physics governing BSC functions, construction, specifications, and practical implications of these properties.